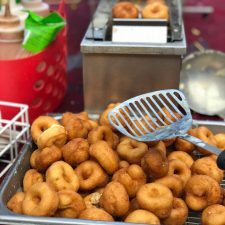 Delicious little balls of donut with three regular sugar toppings–cinnamon sugar, chocolate sugar, and white sugar, and pumpkin spice for the fall. 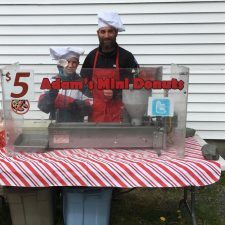 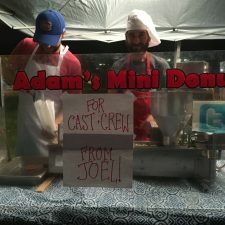 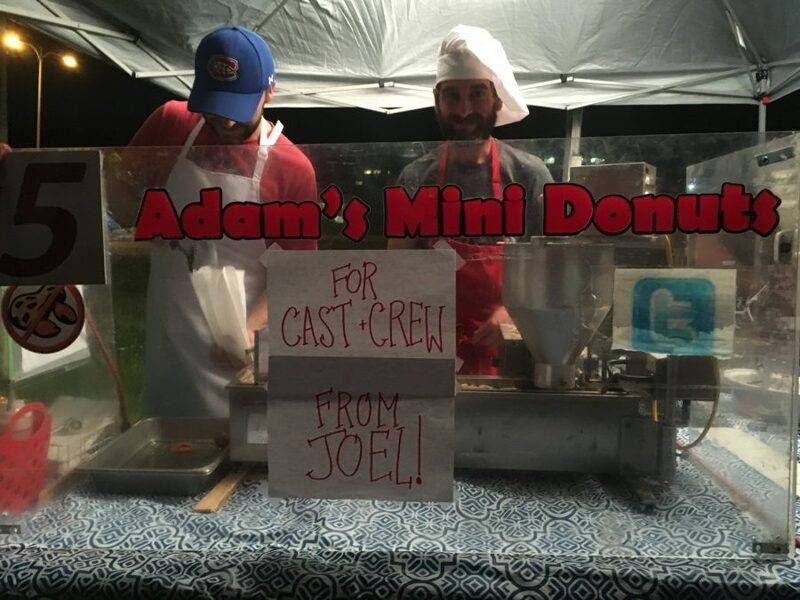 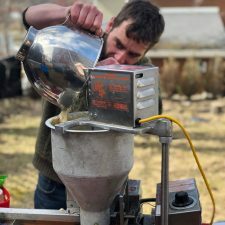 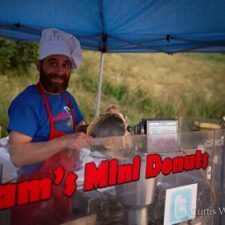 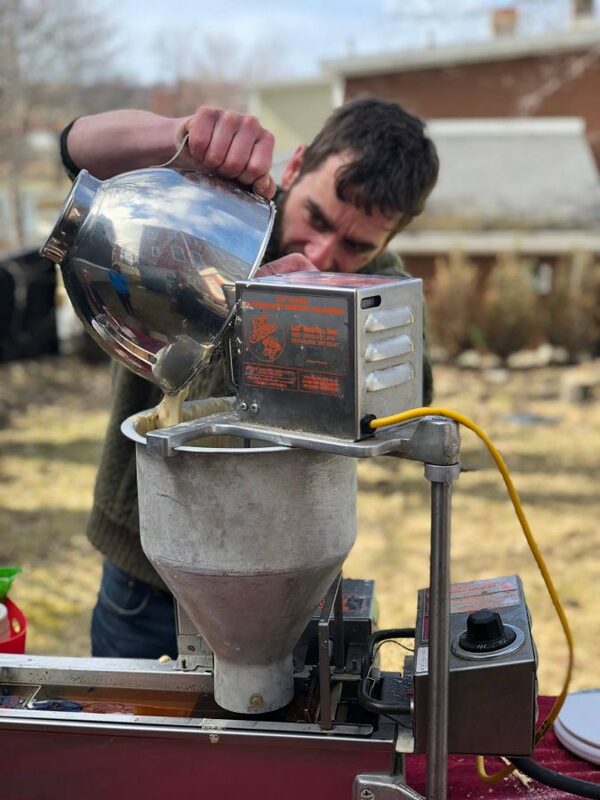 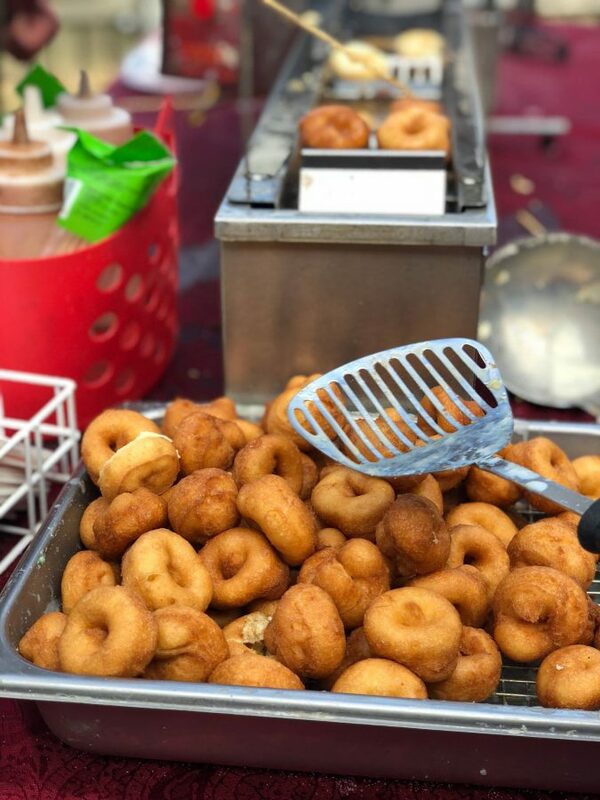 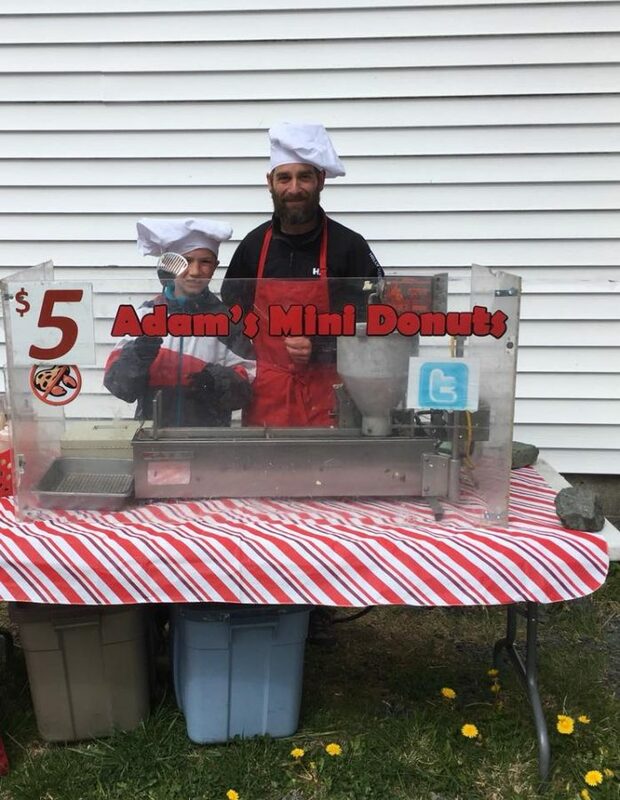 In 2018, “that mini-donut stand” that people know from the Farmers’ Market and the SJ Regatta got a new owner. 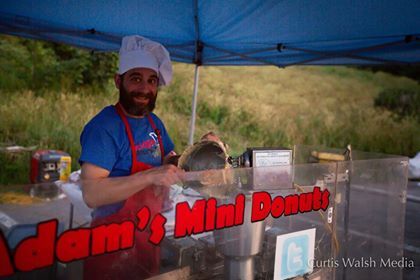 Different faces, same deadly little donuts!